Festool Duo light – last piece of painting puzzle? 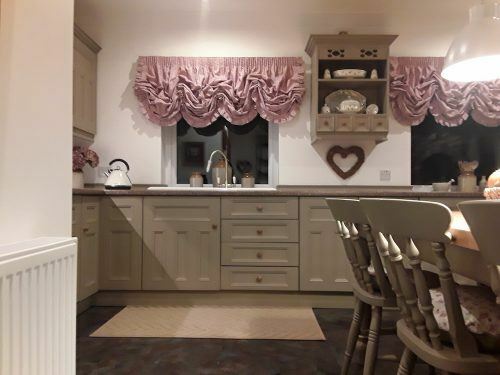 Suffolk kitchen painter was asked – You can’t possibly paint that! Can you?